1. 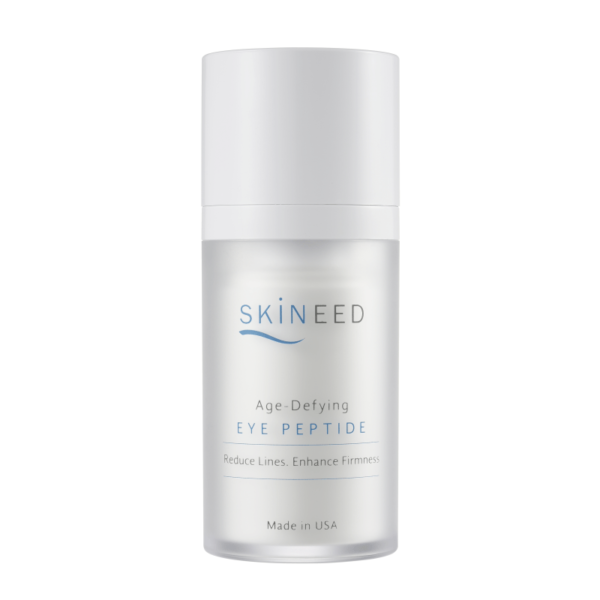 The two types of lipophilic peptides penetrates the epidermal cells, enhancing eye moisture retention and inhibiting formation of small granulation. 2. 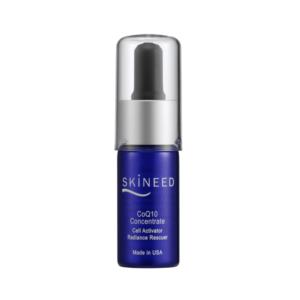 Activates collagen and fibroblast formation, improving firmness of eye contour. 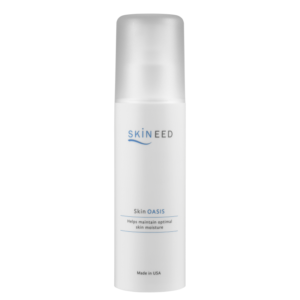 Reduction of fine lines especially mature skin. Palmitoyl Tetrapeptide-7– Induces natural collagen production for skin healing and skin rejuvenation. 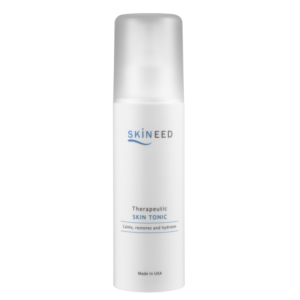 Helps reduce skin roughness, fine lines, wrinkles and uneven skin tone. 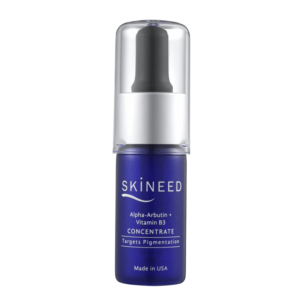 Purified Water (Aqua), Aloe Barbadensis Leaf Extract, Propylene Glycol, Pentylene Glycol, Methyl Pyrrolidone, Di-Lipopetide Complex (Dipeptide-2, Hesperidin Methyl Chalcone, Steareth-20, Glycerin), Dual-matrikines (Palmitoyl Tetrapeptide-7, Palmitoyl Oligopeptide, N-hydroxysuccinimide and Chrysin), Stearic Alcohol, Stearic Acid, Carbomer, Panthenol, Tocopherol. After cleansing and toning, pat-apply a pearl size amount around the eye area, using finger tips.